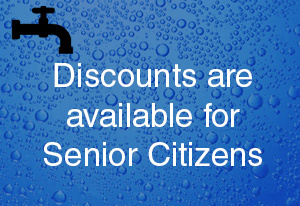 If you need a plumber please contact All Plumbing Services Ltd who will be happy to assist. Even the most seemingly insignificant problem with your plumbing system can lead to irreparable damage occurring at your property. Make sure you receive a swift solution by calling the expert plumbers at All Plumbing Services Ltd. Based in Thatcham, Berkshire, we provide proficient general plumbing services, ranging from supplying and installing fittings to maintaining and repairing systems. All Plumbing Services are a Salamander and Stuart Turner shower pump approved installer. 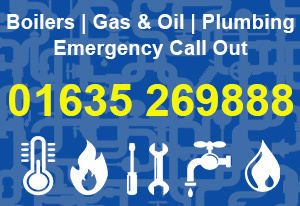 Contact us now, in Thatcham, Berkshire, to receive more details about our general plumbing services.